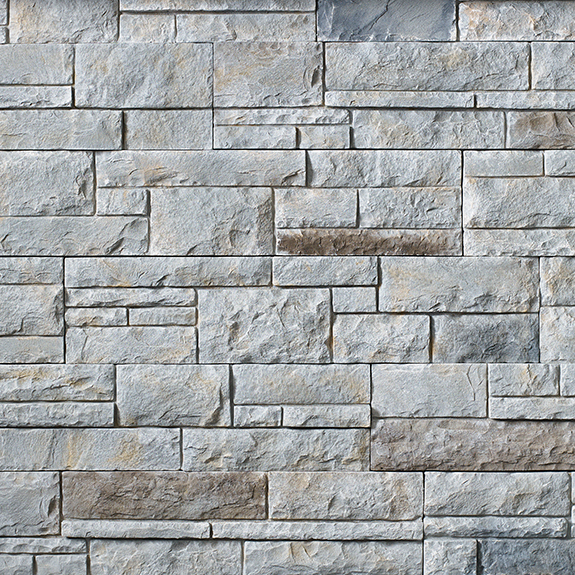 Boral’s Versetta Stone product line is comprised of two distinct styles and five unique colors. 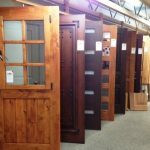 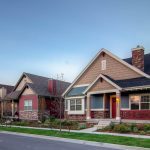 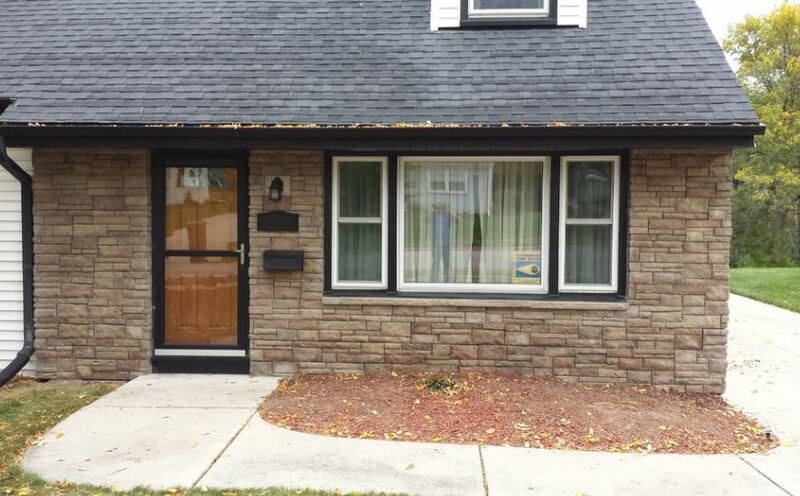 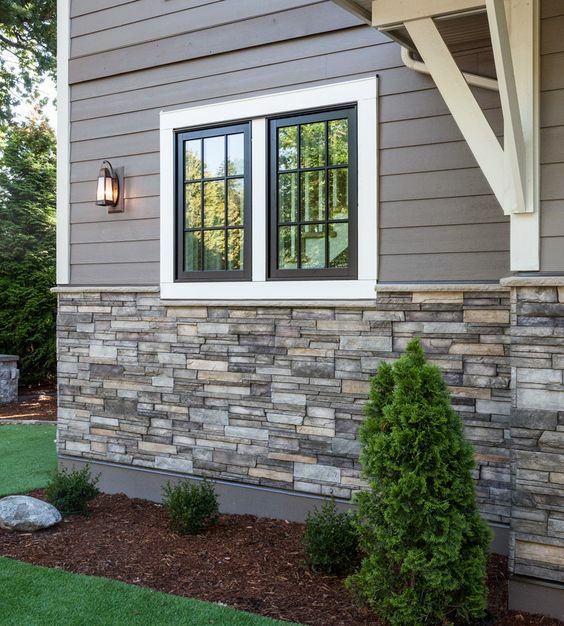 The various style and color pairings provide homeowners with the flexibility needed to find an ideal contrast to their home’s siding. 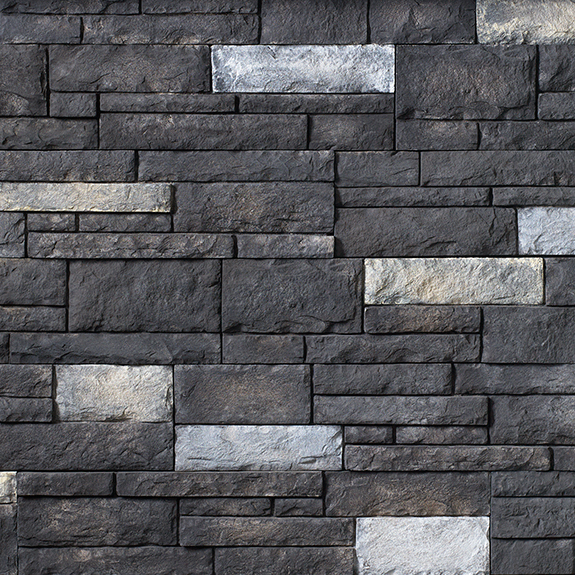 Check out Versetta Stone’s design options below! 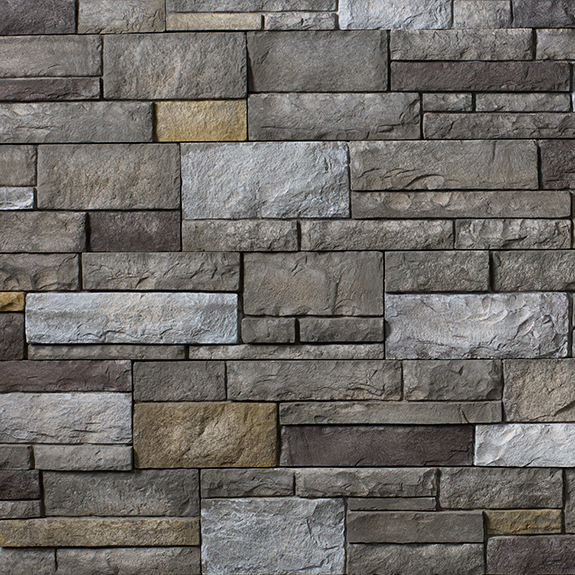 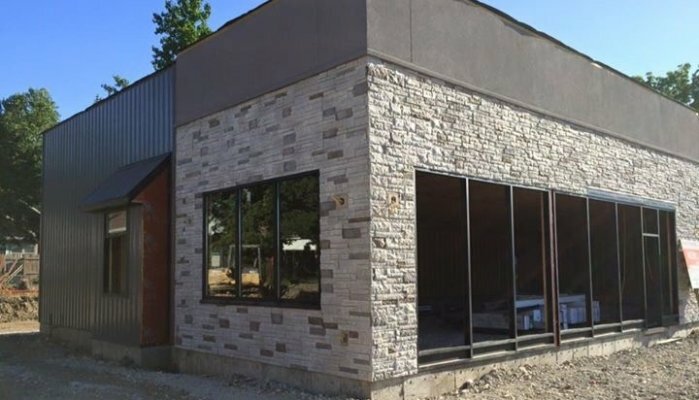 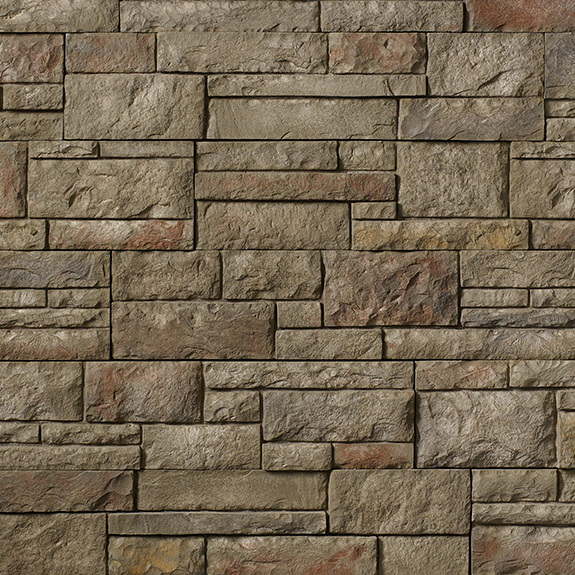 The Ledgestone profile is a rugged and natural texture that is shaped with purposeful irregularity. 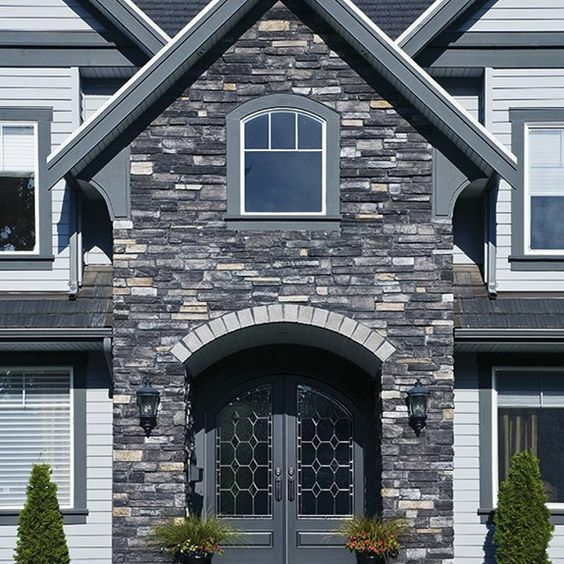 The well-worn aesthetic suggests that the stone has had years of exposure to the elements, building more character overtime. 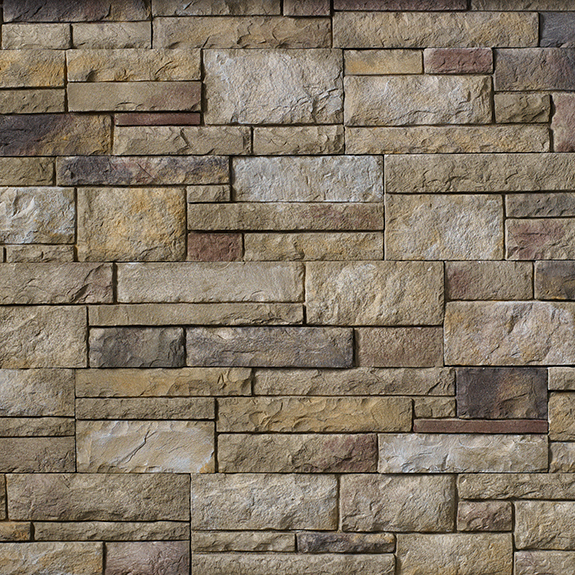 The Tight-Cut profile mimics the look of smooth, quarried stone. 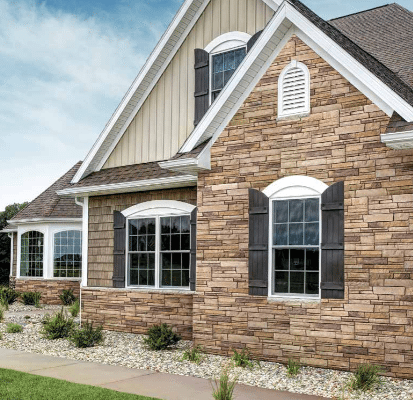 It is fitted tightly together to emulate rural 19th century American architecture, providing homeowners with a finished & refined look.